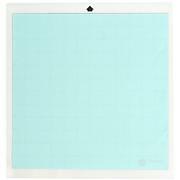 Protect your countertops and workspace while you craft with this replacement mat for your Silhouette Cameo machine. 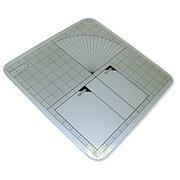 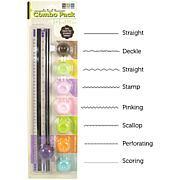 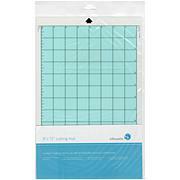 Fits media up to 12" x 24" with a 1" grid to help with precise paper alignment. 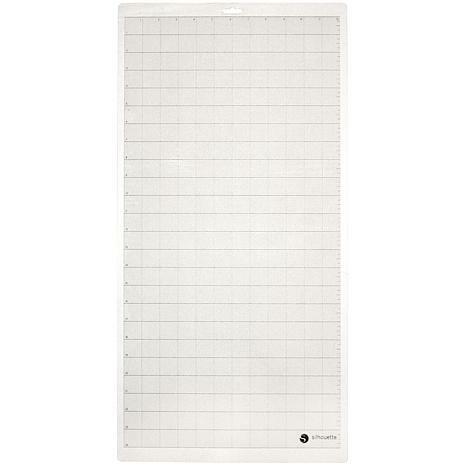 Havent uss it yet but silhouettes mats are great and this one is going to save me time and paper on my orders..